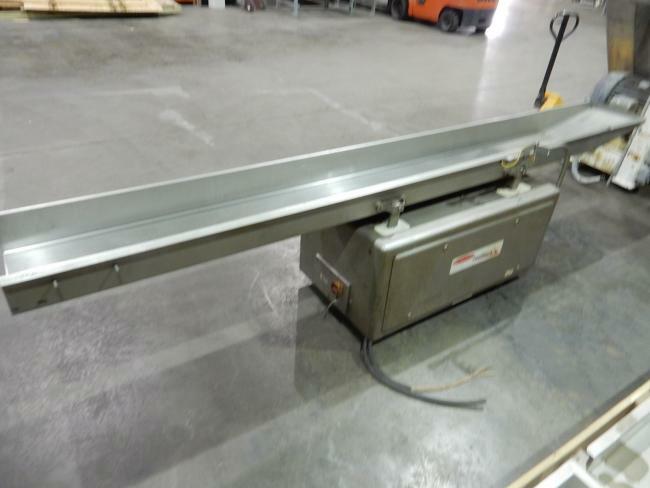 Used Fastback Conveyor Heat and Control for sale! 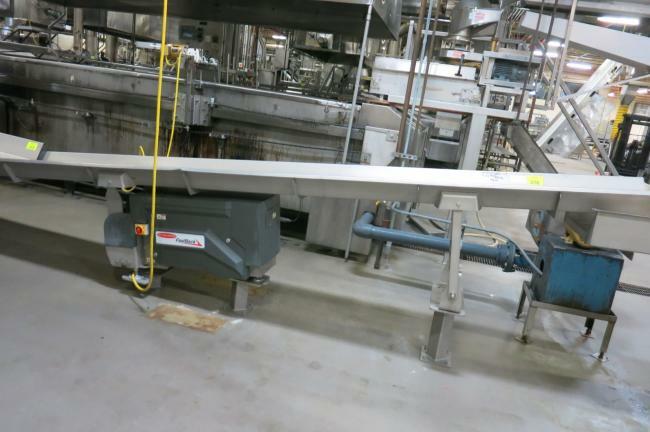 Used Fastback Conveyor Heat and Control for sale! 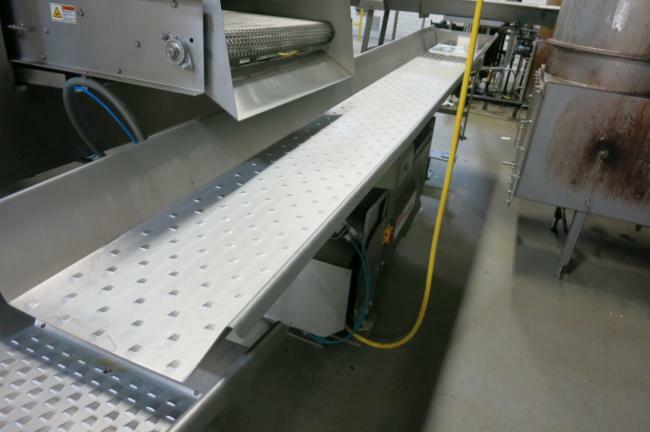 Heat and Control Fastback conveyors are the best in the industry for conveying product to combination weighers and fillers! 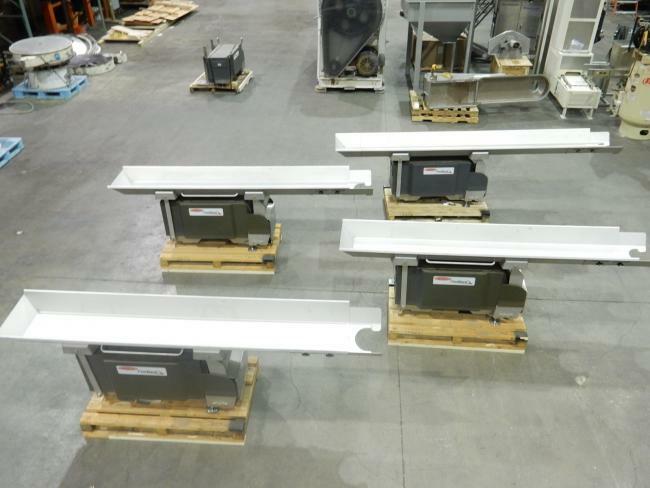 Heat and Control Fastback machines employ a slow forward motion and a fast backward motion to gently convey product without experiencing any product breakage. This used Heat and Control Fastback Climb Back 260E CV-FB260-260E-G2 is for sale!!! 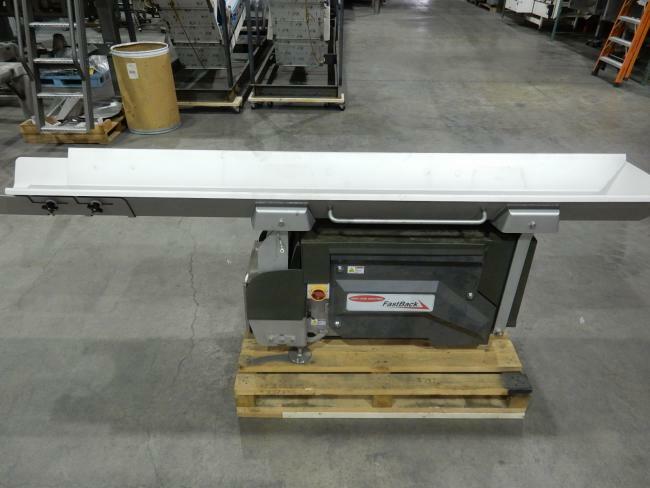 This used Heat and Control Fastback Climb Back CV-FB260-260E-G2 260E is for sale!!! 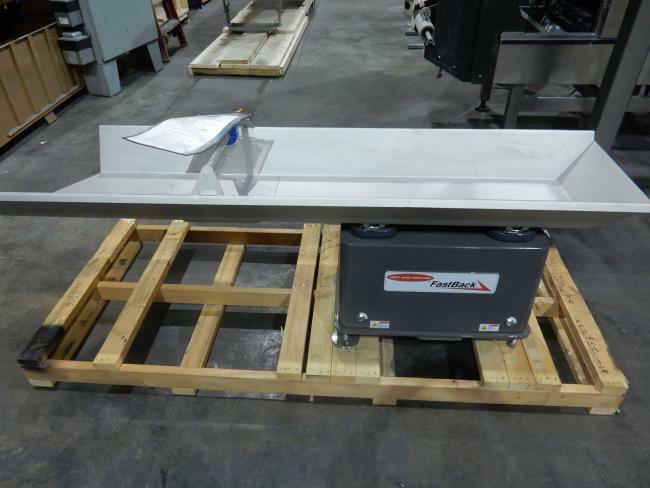 New...Never used Heat and Control Fastback CV-FB-260E-G2 units for sale!!! 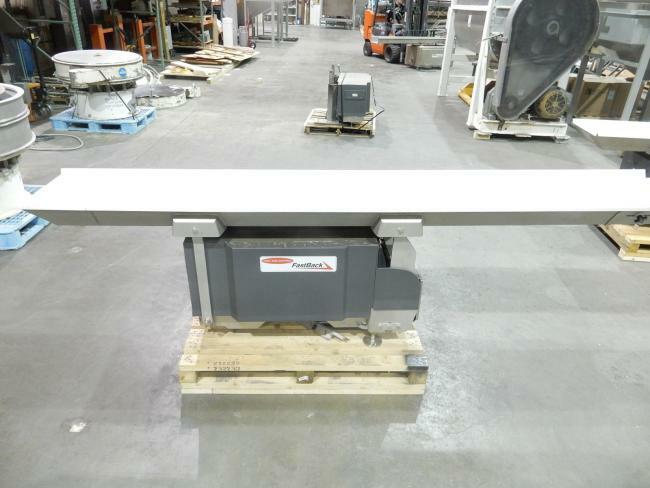 Used Heat and Control 2005 Fastback CV-FB-200A 15 machine for sale!!! 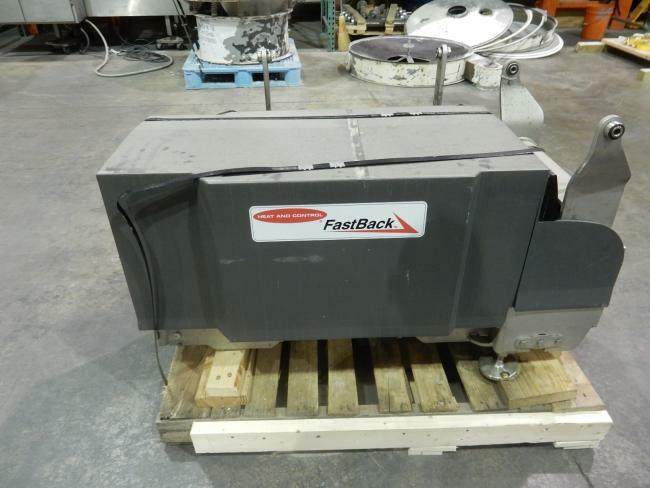 Used Heat and Control CV-FB-260E-G2 Fastback for sale!!! New!!! 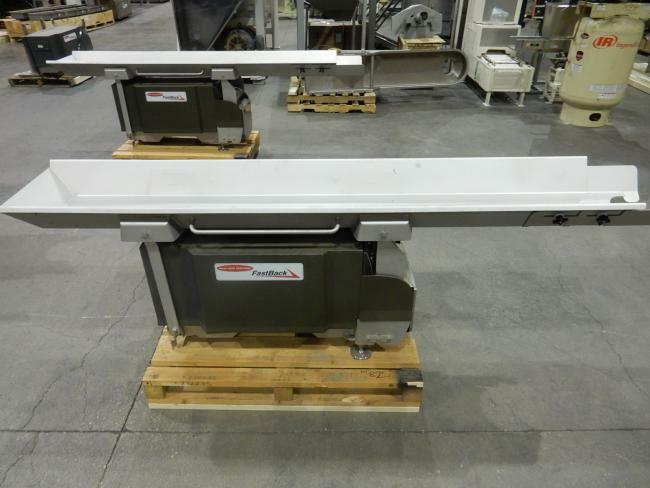 Never used 2016 Heat & Control Fastback CV-FB-260E-G2 units for sale!!! 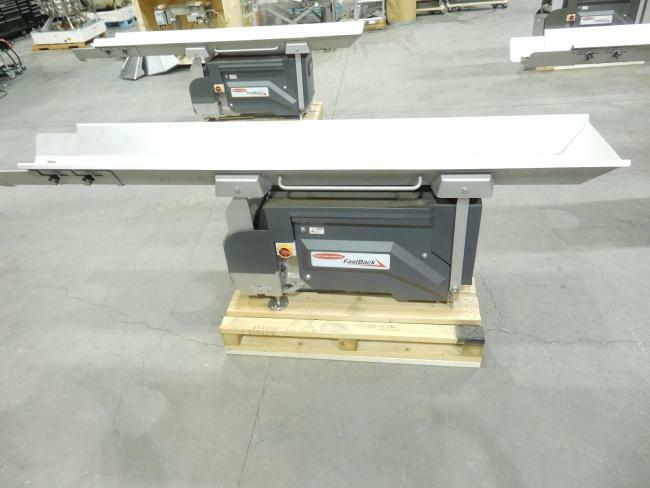 New never used 2016 Heat and Control Fastback 90E CV-FB-90E-G2 units for sale!! !